A beautiful cut of premium Aussie beef needs to be cooked with respect and shared with the people you love. Whether it’s a marbled Porterhouse, a generous forerib on the bone or the humble chuck steak, there is a cut of beef for every taste and budget. 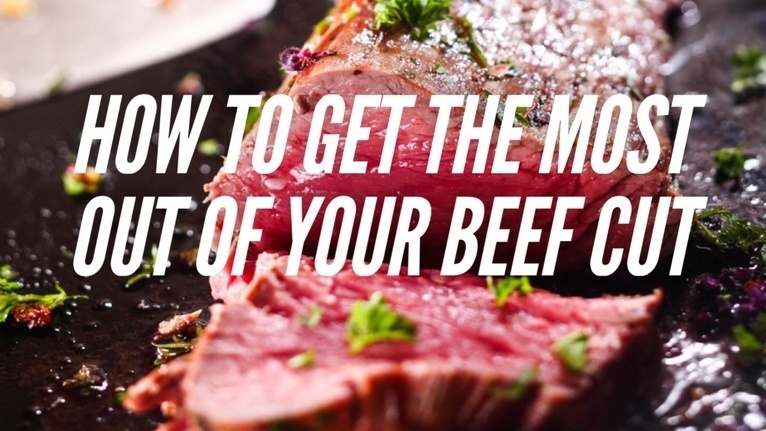 A steak should be grilled and a roast, roasted, but what about the other cuts of meat? The cooking method is a very important consideration when selecting a cut of beef as this will influence the final product. 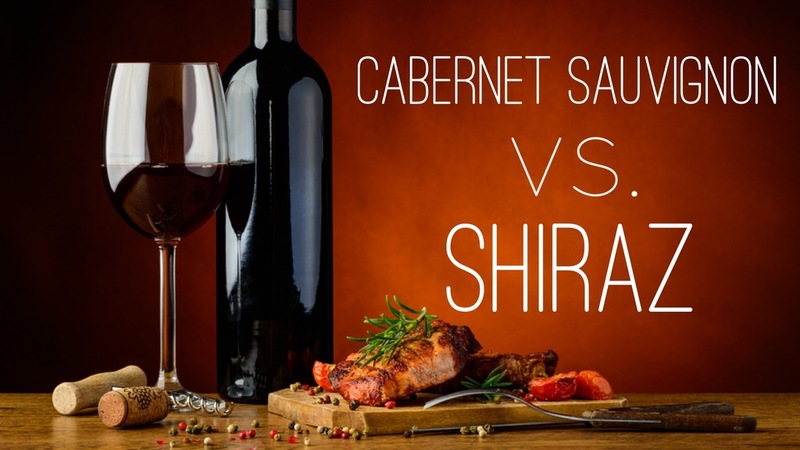 As different cuts have different attributes, choosing the right cut can help ensure the meat is tender and juicy regardless of your cooking experience. Here are some of the ways that you can highlight Aussie beef at home, the key is to keep it simple and let the flavour of the beef shine. Feedlots are an essential part of the mighty Australian beef industry. With a production value of $2.7 billion, Australia’s cattle feedlot industry is responsible for the employment of 2000 people, whilst reaching out over to 7000 others for other, indirectly related jobs. Across the country, there are 450 accredited beef cattle feedlots, and is an ever-expanding sector in the agricultural industry. So, what is a feedlot? 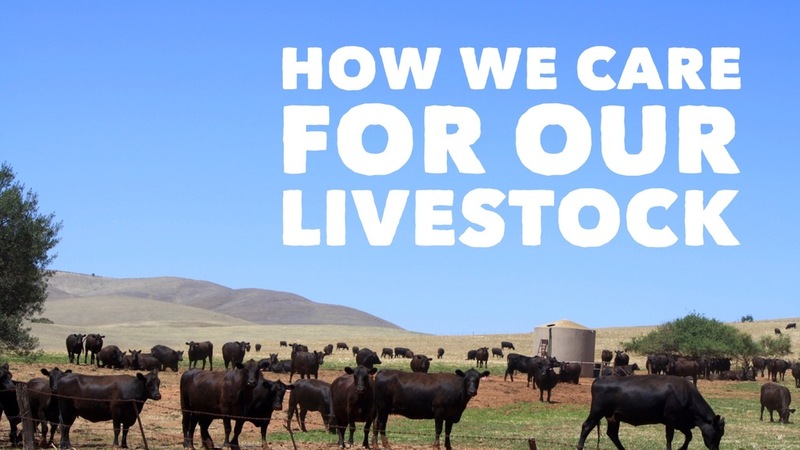 What makes them so important to Australian beef production? As one of South Australia’s premier feedlots, we are happy to share with you everything you need to know. 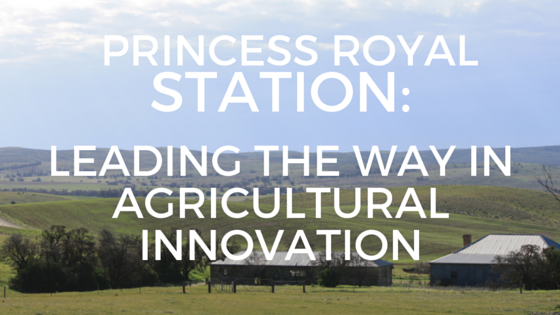 Silage plays a very large role in the success of our program here at Princess Royal Station. 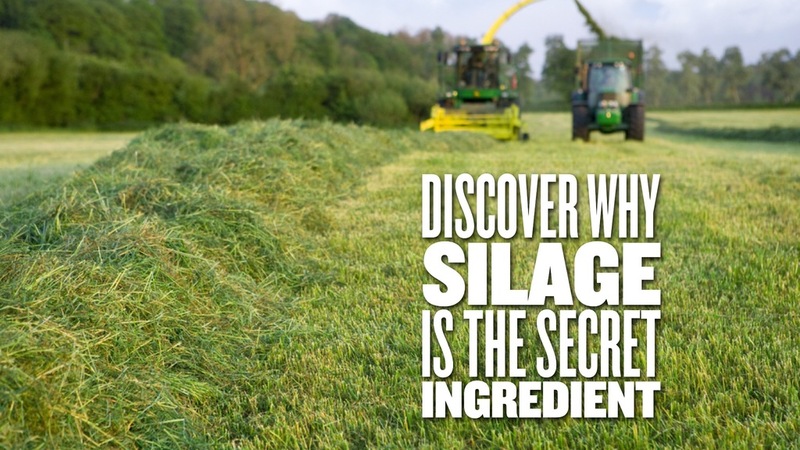 An essential element of efficient and effective feeding, silage is highly beneficial, but what is it? 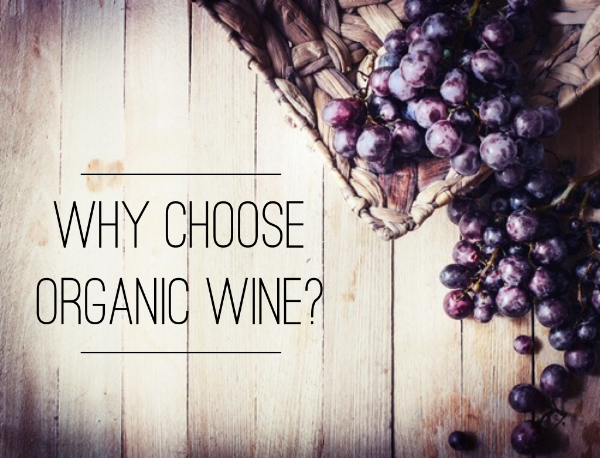 What makes it so useful? Our cropping manager Shawn Rayson and our team of South Australian feedlot specialists have compiled your handy and helpful guide to silage right here. 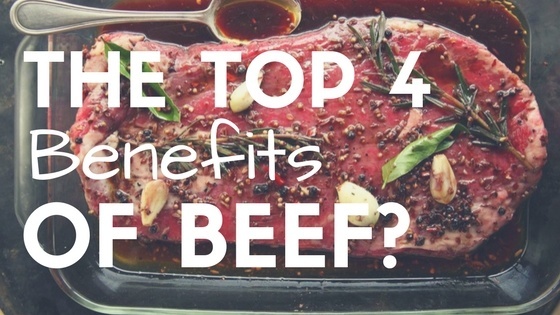 Do you ever wonder what affects the taste of beef?